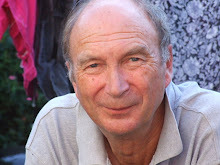 Spring may not be the obvious time to be contemplating a winter holiday - but this one has only two departures so counter intuitive thinking might not be a bad idea. 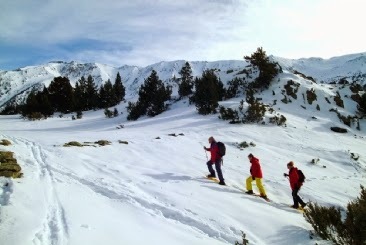 Ramblers Worldwide Holidays is offering snowshoeing in the Pyrenees. Customers will stay in relatively unsung French resort of Font Romeu at 1850 metres. Local guides will lead them on routes in the Catalan National Park, through forest, along high ridges and across frozen lakes. Prices for one week, including flights, half board and guiding are £1125 (departing January 25) and £1155 (February 22).